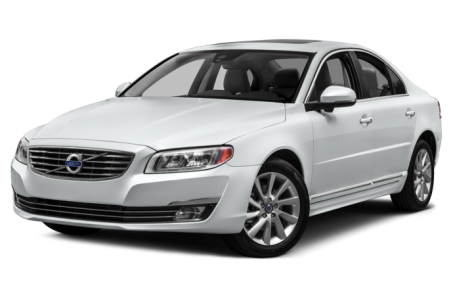 Sorry... the 2016 Volvo S80 is no longer being sold as new. The five-seat S80 is Volvo’s flagship full-size sedan. It was mildly restyled in 2014 and competes with the Acura RLX, Audi A6 and Hyundai Genesis sedan. Volvo has trimmed the S80 lineup, eliminating the turbocharged 3.0-liter six-cylinder engine and all-wheel-drive option. Remaining is a turbocharged 2.0-liter four-cylinder that works with an eight-speed automatic transmission and front-wheel drive. Heated front seats, 18-inch alloy wheels and a power moonroof are now standard.